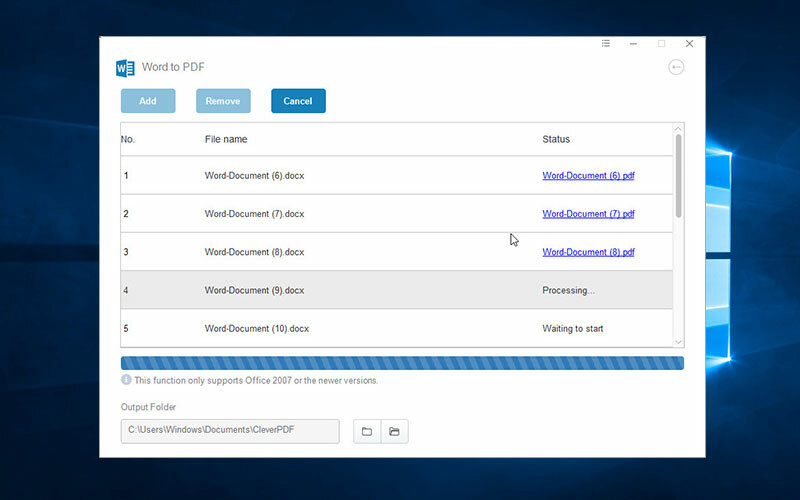 A more powerful solution for your PDF tasks. 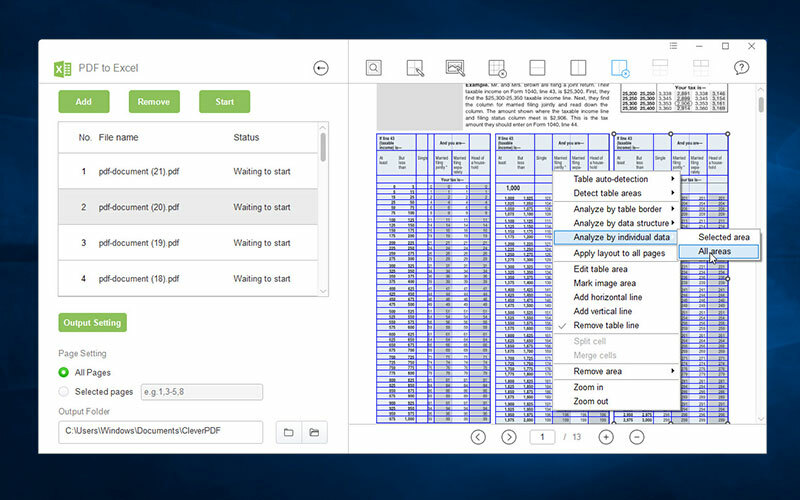 Desktop version doesn't require the Internet Connection, supports batch processing and larger files. It offers more output options and flexibility. Free and paid versions are available. 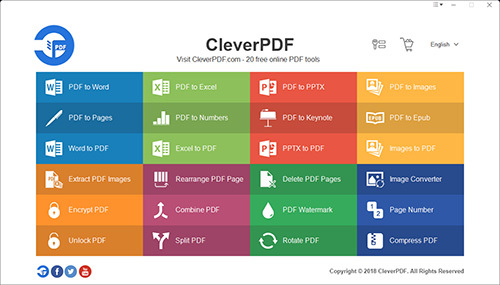 You'll love this powerful and cost-effective PDF tool. 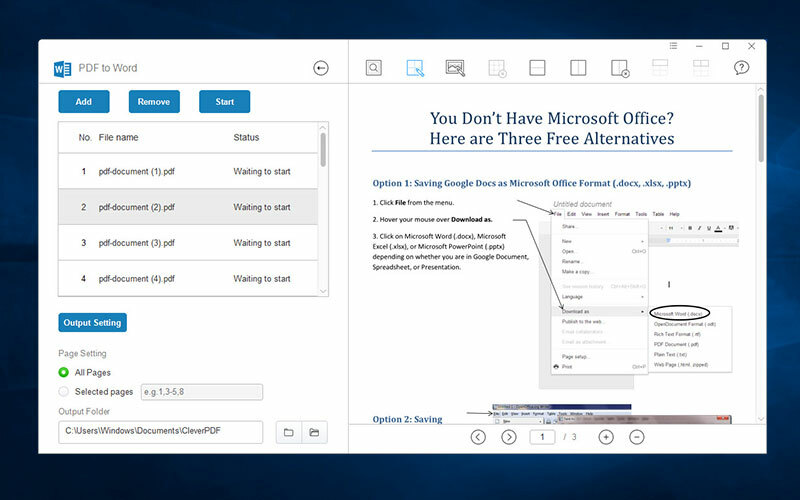 Comparing with the online converter, desktop software runs faster, and save your time for uploading and downloading. 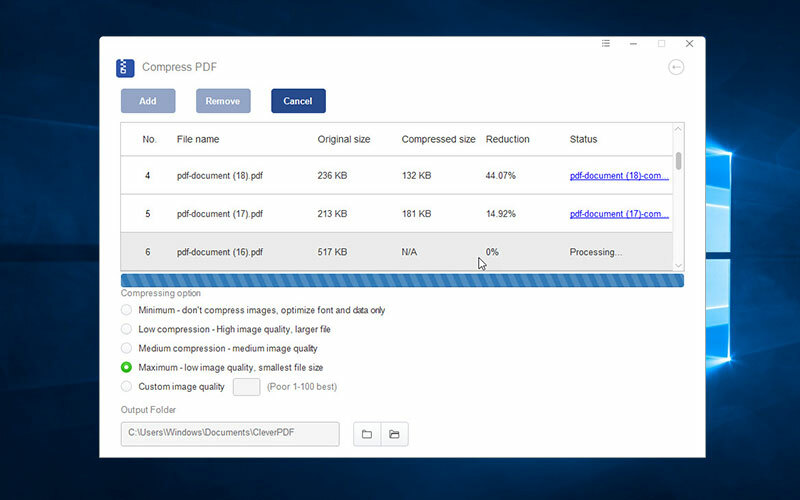 It can process larger files and convert lots of files at one time. 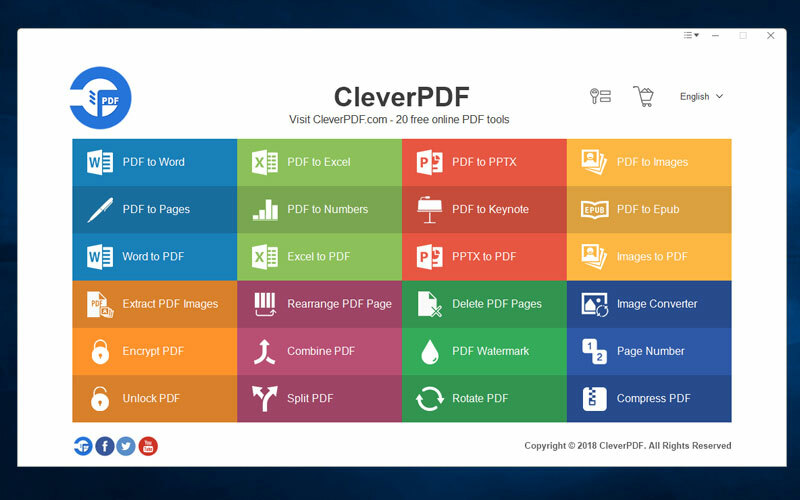 Just like the online version, desktop version offers more than 20 tools in 3 categories: Convert PDF, Create PDF and PDF Utility. 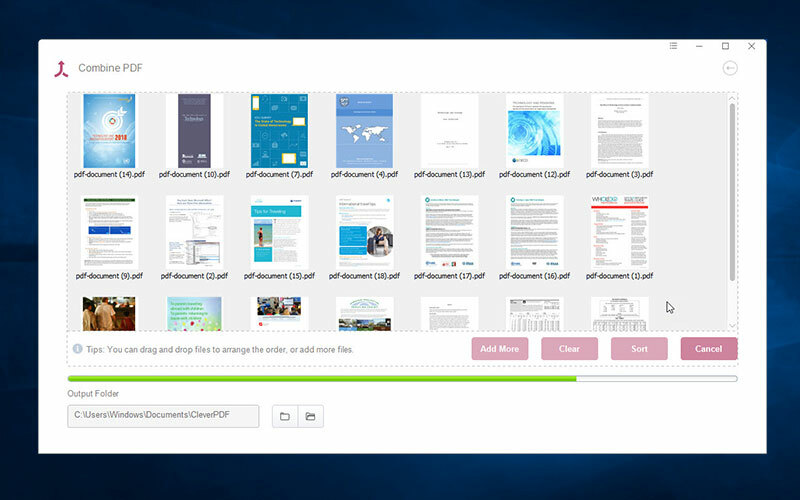 ‘Create PDF’ tools are completely free for all users; ‘Convert PDF’ only convert 3 pages for each file; ‘PDF Utility’ only supports files less than 10 pages. If free version is not enough, paid options are available. Operating System: Microsoft Windows®10, 8, 7, Vista and XP (all editions). .NET Framework 4.0 or greater is required.